Cardcaptor Sakura: Reader Present in Nakayoshi 1999 Dec.
Minitokyo »	Cardcaptor Sakura Scans » Cardcaptor Sakura: Reader Present in Nakayoshi 1999 Dec. Thank you very much for sharing the beautiful scan saikusa Senpai. The picture is really great. Yue! 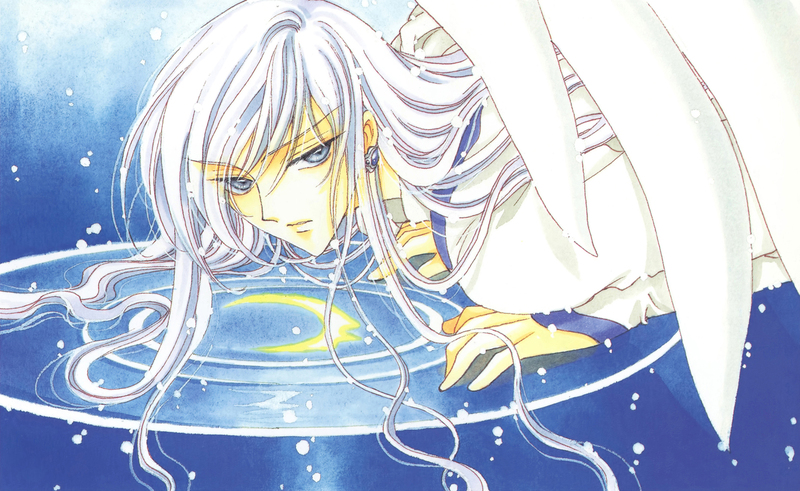 The beautiful moon bishounen. I love it. Thanks for sharing. 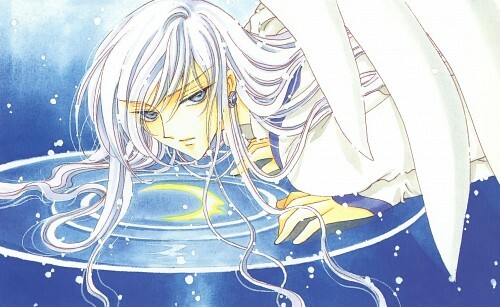 the cute moon.I love him as much as Yukito. ohhh, es yue o yume, quien puede pedir mas!